Automatic driving lessons are in a modern dual controlled car. Our fully qualified DVSA approved instructors are patient and are understanding to nervous students. Automatic tuition is available in 60, 90, 120 minutes or more. An automatic car has only two foot pedals; a brake and an accelerator. An automatic car changes the gears for your making driving and controlling the car much easier. 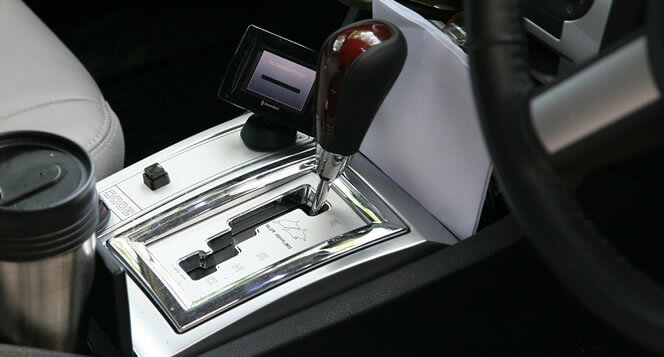 Many people struggle with the gears of a manual transmission and have a tendency to stall. These issues are alleviated with an automatic transmission car. Automatic driving lessons with Cambridge Driving School are conducted by patient and friendly driving instructors. Intensive and hourly automatic courses are available at highly competitive rates. If you have an international licence or have simply not driven in some time, automatic refresher lessons are available. Automatic lessons will commence from a location convenient to you, at your specified times. To book automatic lessons or contact us with any questions you may have, please call us on the numbers below or e-mail us using the form.